The basic definition of a hunter is a person or animal that hunts. This clearly identifies that individual by his/her actions. You, as a hunter, enter the field with the intentions of hunting game. Â Most people would stop there with this thought on how exactly a hunter is defined, but there are some deep thinking people out there that have conducted a good amount of research on our little societal group. They have discovered that we are more complex than our meek definition provides. In fact, they have identified five stages to which a hunter progresses in his/her cycle of being a hunter. A person can find themselves in these stages differently depending on the species. A hunter can also be in several stages at once. Over the next couple of weeks, our Field Staff Writers will be providing a more personal definition to each of the five stages highlighted below. They will be sharing personal narratives of their experiences within each stage. The intention of these articles is to stimulate your thoughts as to what type of hunter you are in relation to the stage you would be. The Shooter Stage: For the hunter, success in this stage is measured by the number of times they shoot their rifle/bow. They may often relate a good day to the frequency they shot at their targets. They often enjoy testing the limits of their firearm/bow.Â Read Field Staff Writer S. West‘s perspective on The Shooter Stage. The Limiting Out Stage: The number of shots taken remains a slight judge of success, but the overall identifier of a great hunt will be the ability to limit out or filling the tag.Â Read Field Staff Writer C. Duff‘s perspective on The Limiting Out Stage. The Trophy Stage: In this stage, a hunter becomes more selective about their target. Their focus movesÂ away from shooting opportunity and frequency on-wards to getting the â€œrightâ€ animal.Â Read Field Staff Writer J. Lee‘s perspective on The Trophy Stage. 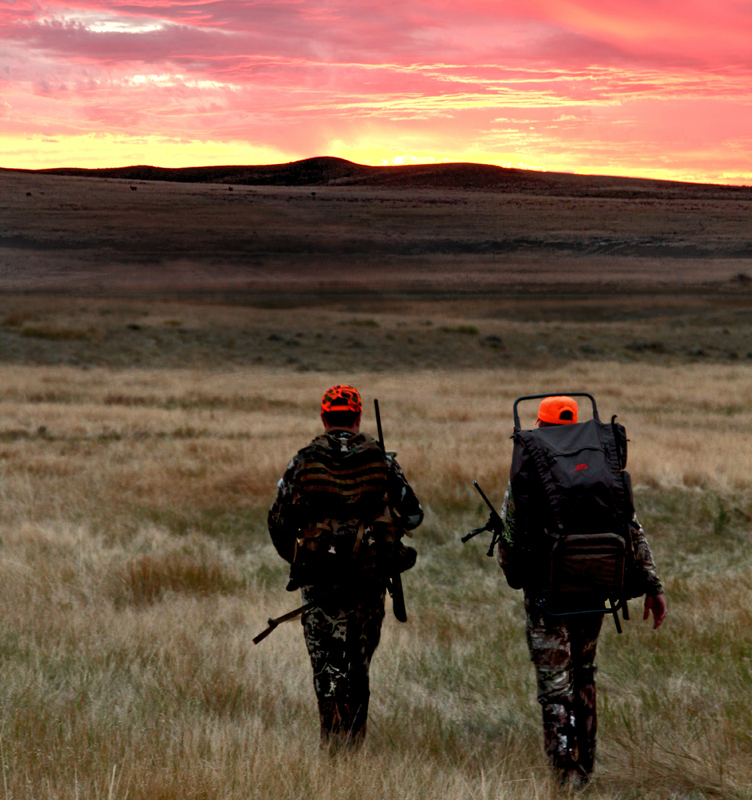 The Method Stage: This hunter has made hunting a major part of his/her life. Harvesting the animal itself becomes slightly less important than the method in which the animal was harvested. 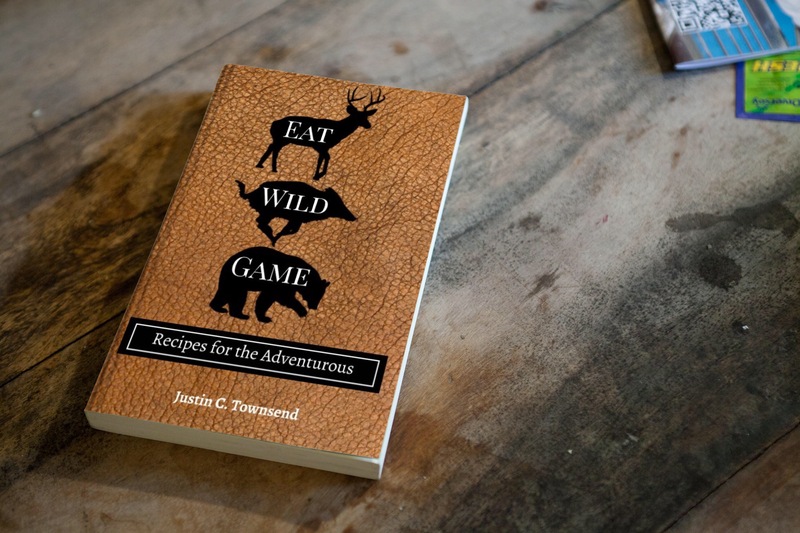 This hunter will study and plan the best approach for harvesting their game. Although, reaching limits and filling tags is still considered an important part of the hunt in this phase as well.Â Read Field Staff Writer S. Stone‘s perspective on The Method Stage. 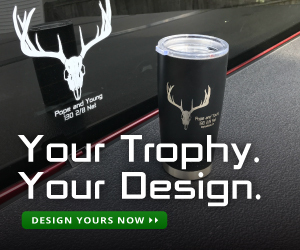 The Sportsman Stage: In this stage, the person has â€œmaturedâ€ as a hunter and is able to enjoy the entire experience of the hunt. Enjoying time with friends and being outdoors often outweigh the need to harvest game.Â Read Marketing Coordinator S. Buoy‘s perspective on The Sportsman Stage.